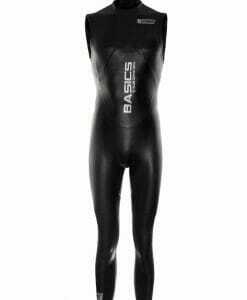 Year after year the Aspire wetsuit builds on its world renowned reputation. 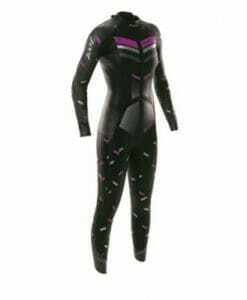 It continues to collect accolades from the Triathlon industry, having scored an impressive 10 out of 10 rating in both Triathlete Europe and 220 Magazine in its early years and more recently a 95% rating and the prestigious BEST BUY award. 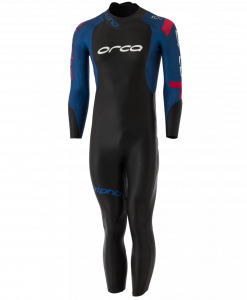 The Aspire is constantly given praise for its great fit, remarkable flexibility around the shoulders, carefully balanced buoyancy and rapid removal. 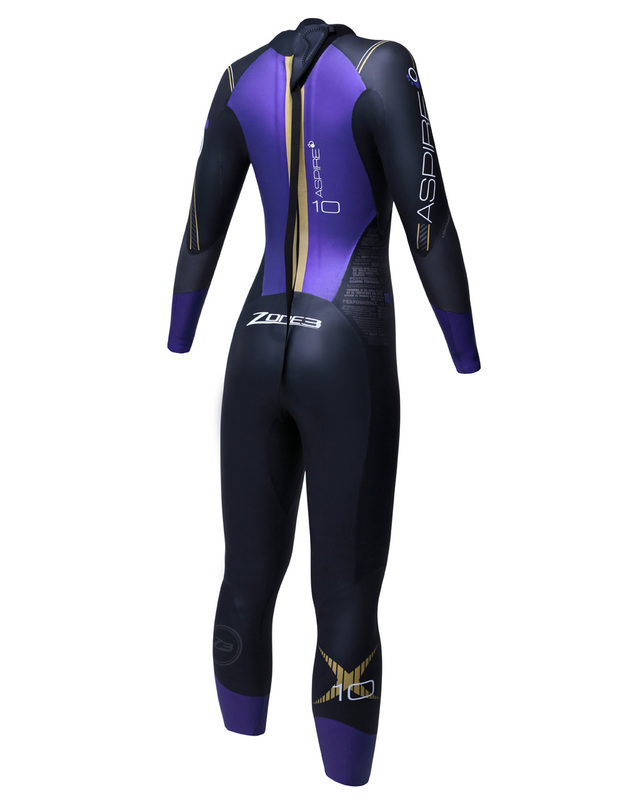 Due to the popularity of the Aspire, Zone3 has made minimal changes to the latest version of the suit. 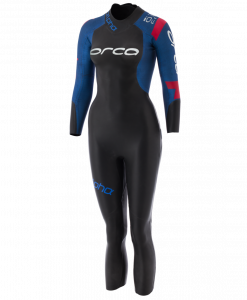 The main focus has been on increasing the flexibility even further and this has been achieved with the introduction of a new one-piece shoulder panel design and by incorporating higher stretch materials. 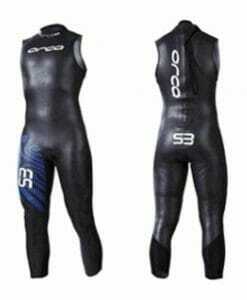 Premium #39 SCS Yamamoto fabrics designed to ensure superb all-over body flexibility, comfort and performance. 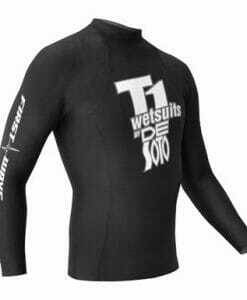 Aqua dynamic ‘SCS’ Nano coating applied to the neoprene meaning that there is almost no drag through the water. 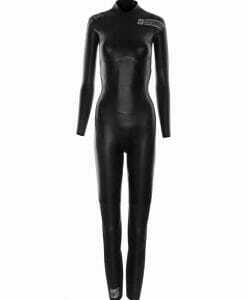 Years of research and development have resulted in an even better ladies specific suit. 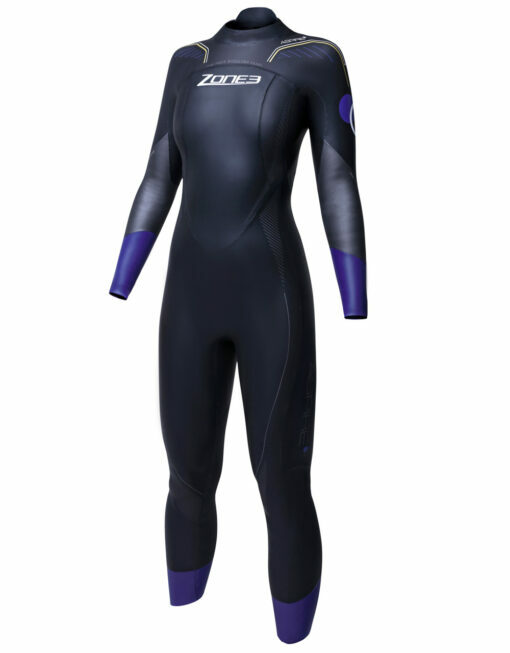 Since 2008, Zone3 has organized hundreds of demo sessions with all levels of swimmer to improve the fit further. The Ladies Aspire has a lower level of buoyancy around the chest and core compared with the Men’s version. 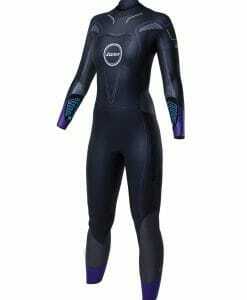 This improves the comfort of the suit further and makes it a perfect suit for the majority of women who are naturally more buoyant in the water than men. 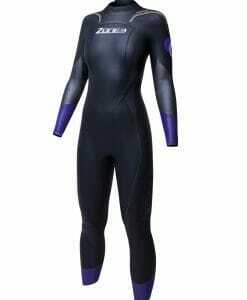 A higher stretch 3mm chest panel combined with 1.5mm side chest seam construction aids in course sighting during the swim navigation, keeps up core body warmth and is designed to suit a wide range of different chest sizes. 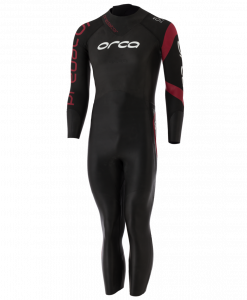 Extensive research and development on panel design and fabric thickness ensures this is one of the most natural feeling wetsuits you’ll swim in. New 1.5mm one-piece shoulder panel with no seams from elbow to elbow to offer even more flexibility and distance per stroke. Therefore, helping to conserve energy and swim faster with less effort. 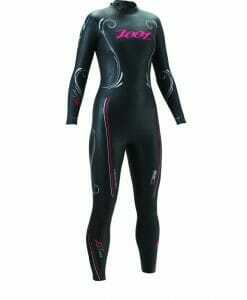 The wetsuit is one of most stylish looking wetsuits on the market. A mixture of lilac, graphite, gold and our signature purple cuffs makes for a suit which really looks as good as it feels. 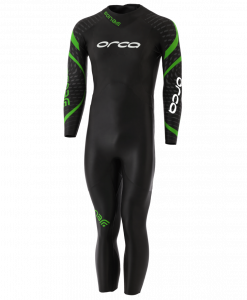 Pro Speed CuffsTM on the arms and the legs for rapid removal after the swim to ensure the quickest transitions, saving you vital time on any course. 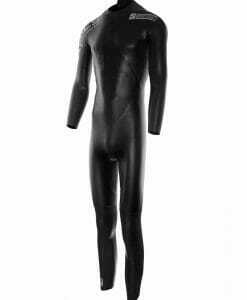 Premium inner linings are used which further add to the comfort and flexibility of the suit. Downwards YKK zip to enable the suit to go on and off easily.